Venable will be offering tours to prospective parents on the dates listed below. All tours take place at 9:15 a.m. and last approximately 45 minutes. We limit the number of participants on each tour to ensure that everyone can hear and ask questions. Please call Ms. Lawson in the Venable office to register – 434-245-2418. Parents should plan to arrive in the front office a few minutes early to sign in and receive visitors’ passes. Please allot time for parking as there are only a few spots available on site and many of the neighborhood streets do not permit non-resident parking during the day. Unfortunately, requests for tours at other dates and times cannot be honored due to the disruption to classes. 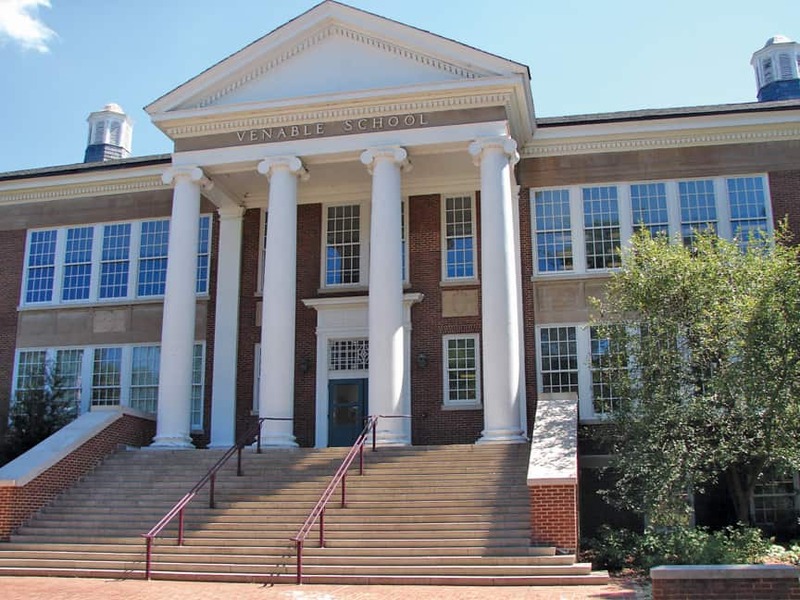 If you are an out-of-division family who would like to apply for a space at Venable next year, we begin accepting applications in April. Click here for information about the application process. CHS students will take mid-term exams December 18-21, 2018. Check out the exam schedule and bus info here. There will be no CATEC or early morning bus runs 12/18-12/21. 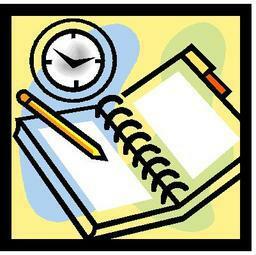 Early morning exams will be December 17 during regularly scheduled early morning classes. Virtual class exam locations are TBD. CHS Conferences will be held on Thursday, November 8 from 5-7pm. Sign up (see below) to schedule a time to meet with your teachers. 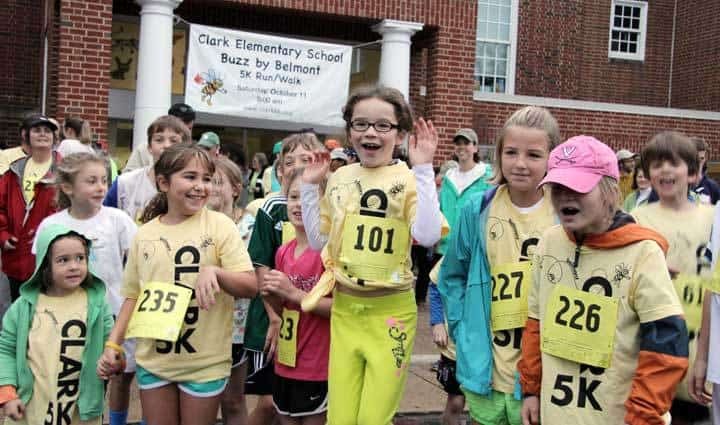 Charlottesville-area residents can now register to participate in the 13th Annual Clark Elementary School “Buzz by Belmont” 5K Run/Walk on Saturday, October 6. “The race is a celebration of fitness, student achievement, and family fun that starts and finishes at Clark Elementary School and has become a tradition in the neighborhood and Charlottesville fitness community,” said Clark Elementary PTO President Mike Poncy. The race starts at 8:00 a.m. and takes participants along a rolling course through the diverse neighborhoods that comprise the Clark Elementary School district. There will also be a free Kids Dash for elementary students (Pre-K to 4th grade) which will start at 9:00 a.m. on the Clark Elementary Field. 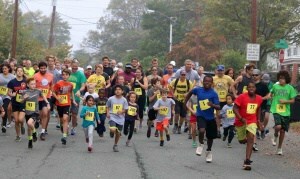 The dash will be run by age group and contained to the Clark field. are guaranteed for all early registrations. School bicycle rodeo, a raffle featuring local business gift cards, and race prizes. When: Saturday, October 6, 2018 starting at 8am (check-in at 7:30am). Who: Runners, walkers, and strollers are welcome. Where: Start and finish at Clark Elementary School, 1000 Belmont Avenue. Registration: Sign up now! Early Bird pricing until September 15. 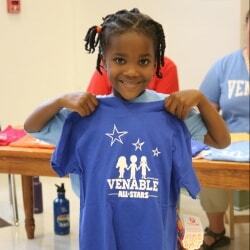 Tshirts guaranteed for all early registrants. Sign up to Volunteer: Sign up here. There are many ways to help and have fun! 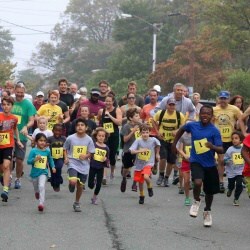 Thanks to our Sponsors:Safe Routes to School, Ting, The Local, Stanley Martin, ACAC, Nest Realty, Three Notched Brewing Company and Craft Kitchen, Stony Point Design/Build, Ragged Mountain Running Shop, and Charlottesville Track Club. 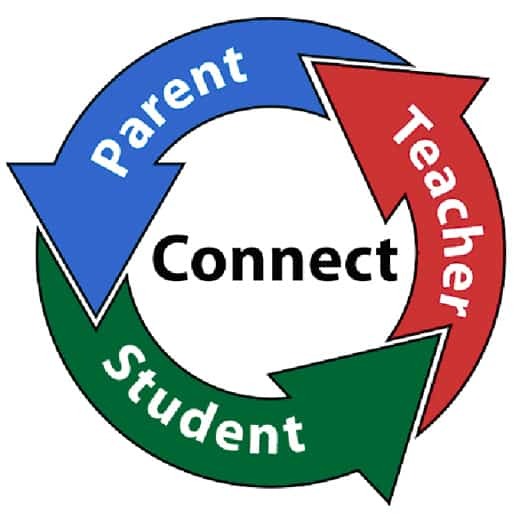 Parent Teacher Conferences will take place on Thursday, September 27 and Thursday, October 4. 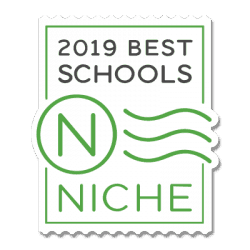 The 2019 Niche.com K-12 rankings are out, and Charlottesville City Schools earned an A+ , placing #6 overall among Virginia school districts and landing in the top 3% in the nation. #6 of 132 – Districts with the Best Teachers in Virginia. A+ ranking in College Prep and Diversity categories and A in Academics and Teachers. 100 percent of Charlottesville City Schools met the state’s accreditation standards in 2017-18, compared with 86 percent of schools statewide. 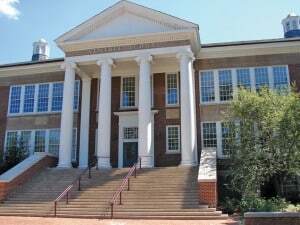 Out of 132 divisions in Virginia, Charlottesville is one of just 65 divisions that presently have all their schools fully accredited. CHS students far surpass the state and nation on SAT exams. CHS has earned 11 blue ribbon awards from the Virginia Music Educators Association in recognition of musical excellence. After a great start to the school year, attend a Back-to-School Night to check in with teachers and get a better sense of what’s coming up! As Yom Kippur approaches, we note that we accidentally scheduled some back-to-school nights on 9/18. We apologize & will develop better systems to prevent a recurrence. If you can’t attend but want to meet with your teacher or get school updates, please contact your school. The first day of school is Wednesday, August 22. See below for new school counselor assignments, bus routes, supplies list, and other important back-to-school information. The CHS open house is Monday, August 20 from 5-7pm. Virtual education orientation is August 20, beginning at 1:30pm. Click here for important information about requirements and session schedule. CATEC orientation is Wednesday, August 15, from 5-7pm. 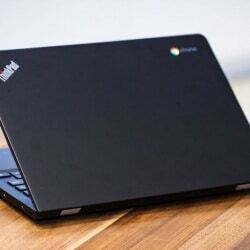 Chromebooks will be distributed by grade level the week of August 6. Click here for schedule. Please visit our CHS Counseling website for important dates, career and college preparation information, and more! College Counselor Assignments have changed for 2018-19 school year. Our caseloads are determined by our students’ last names and if they are part of the ESL program. Please see the distribution below to know which counselor to contact. Office hours for school counselors are 8:30-4:00pm, Monday-Friday. Please contact your student’s counselor if you would like to request an appointment. 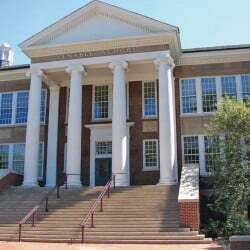 Visit gocville.org to follow CHS sports and activities, including try-out info and parent meetings. See a FAQ about senior portraits below. For questions regarding price, packages or setup, contact Lifetouch for more info at 540-562-3107 or 800-366-0639. Q: Where do I view my photo slot? Q: What if the time doesn’t work for me? Q: What if I miss my time slot? A: If you can come to the MLKPAC before 3:30pm on Senior Picture Day, come on out. Otherwise do make ups. Q. Where do I take my photo? A: Go to the PAC, and they will direct you from there. A. Wear an undershirt and bring several of your favorite outfits. Q: Should I take a photo? A: Yes, it gets you a Senior id, you may want to use the formal shot to send out to relatives, and it’s the first check on your name and image for the yearbook. You can still submit a private photo as well. Q: What if I want to submit a personal photo? A: First, take your photo with Lifetouch on Senior Picture Day in the PAC and then do your private setting. 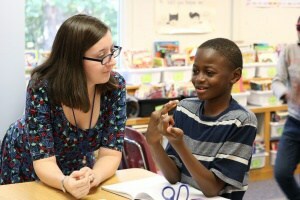 Submit the private one by October 1st to Ms. Ewing at ewingd1@charlottesvilleschools.org. Make sure it’s a high-resolution photo (300 DPI) and rename it with your first and last name. Place your name in the subject along with the words “Senior Photo.” Example: Barney Rubble Senior Photo. For a downloadable PDF of the CHS Summer Events calendar (July-August), click here. Come meet your teachers and see your classrooms! Open houses this year will be on Monday, August 20, 2018. School starts on Wednesday, August 22, 2018. CHS Virtual Orientation for online classes: 1pm. See here for more information. First day of school. See school hours below. Need a school supply list? Click here. Need a summer reading list? Click here. For other Back-to-School details, click here. 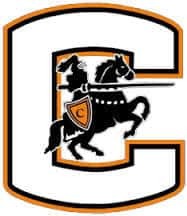 For CHS fall information (including senior portraits), click here. For information about required vaccinations, click here. 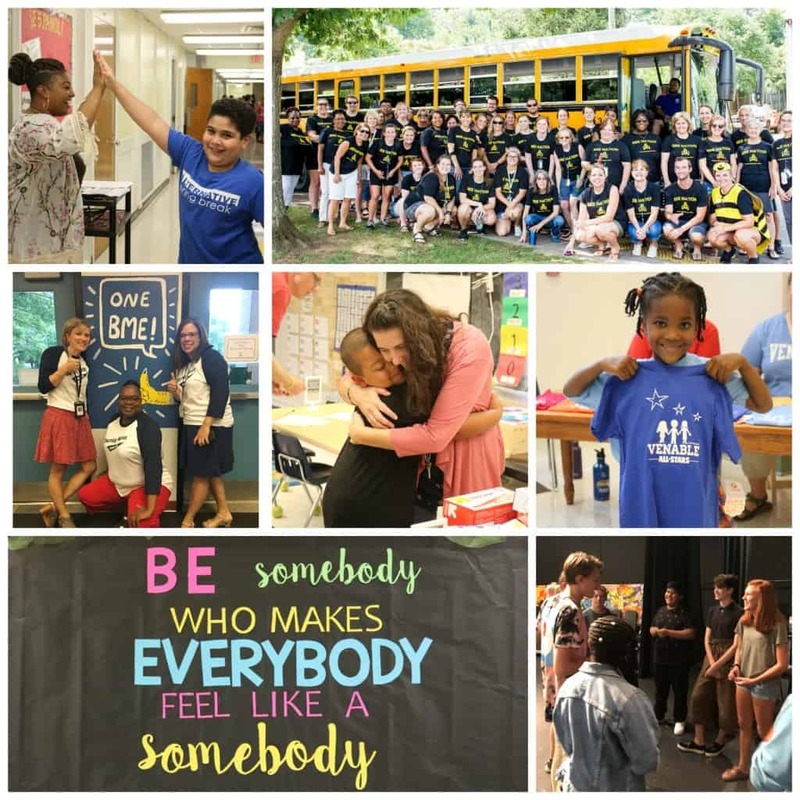 Buford Back-to-School Community Visits, Chromebook Distribution, and more! The first day of school is almost here, and we can’t wait to welcome back our students! Community Visits schedule–Come meet your administrators! Buford Middle School students are assigned a Chromebook (computer) and charger for the school year. 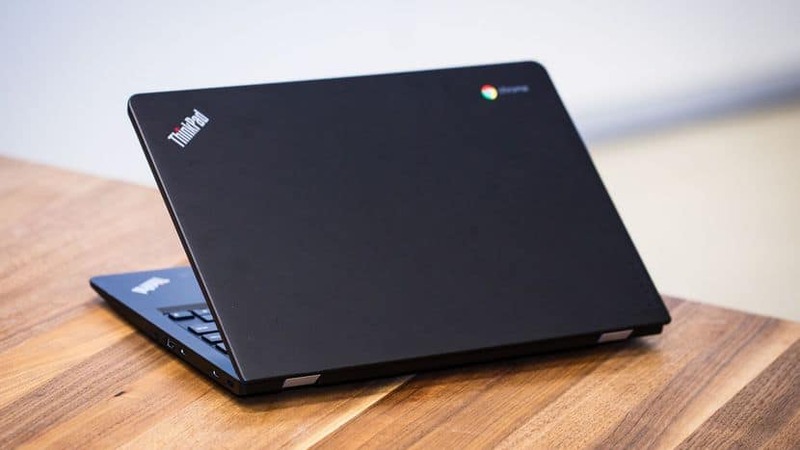 Buford students, along with their parents/guardians, will have the opportunity to pick up their Chromebook prior to the beginning of the 2018-2019 school year. Please take advantage of these dates and times so your child can avoid long lines on the first day of school. *Chromebooks will not be distributed during Open House. TIP: Use your child’s Chromebook to log into PowerSchool and easily complete your back-to-school forms with InfoSnap! 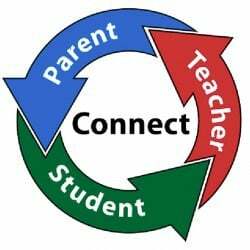 Information about creating a PowerSchool account will be mailed to your home in August.